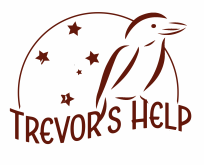 Trevor's Help has been working with many local and international businesses to provide personalized service and training in the areas of IT, teaching, tutoring and coaching. All personnel come from a background in education and have a passion for helping clients improved their individual knowledge and skills. Our team has many years experience and we can design an individual program to suit your requirements.